Beginning school year 2015-2016 the AWHS library will be offering our students access to the Commonwealth eBook Collection. This is a statewide eBook lending program that is opening up access to ebooks to libraries that are members of the Massachusetts Library System. The collection includes fiction, non-fiction, historical documents,academic research and more. The Archbishop Williams High School Library encourages students to develop information literacy skills by providing materials and resources that support the academic growth needed to become critical thinkers for the 21st century. 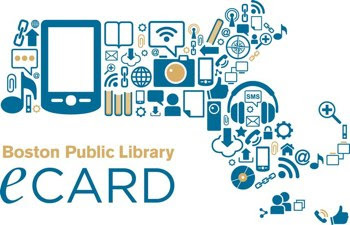 The AWHS library is a member of the Massachusetts Library System, a state supported collaborative, and also a member of MassCat, a resource sharing network. Because of these partnerships the AWHS library is able to provide 24/7 online access to our library catalog and databases. Membership also enables our students and staff access to the other 108 member library collections. Library Hours: Monday-Thursday 7:30am-3:30 pm, Friday 7:30am-3:00pm. Books and movies circulate for a period of four weeks and may be renewable. Inter Library Loan deliveries are made twice a week. Please see Mrs. Sands for help with managing your library account or placing holds. Looking for a book? Click here. 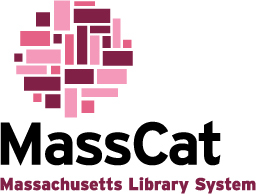 MassCat is our online catalog. Your Username is your student ID # and your password is AWHS. Note that the password is capitalized. You do not need to login to search! If you would like to search the catalog, simply enter your search term in the box at the top center of the page. If you would like to narrow your search a little more, you can click on the arrow next to the term "Library Catalog" and choose an area to narrow your search with. Alternatively, you can click on the "Advanced Search" just below that area and refine your search in a variety of ways. Can't find what your looking for? Click here. The Commonwealth Catalog broadens your search beyond our school's library. In one easy step, you can search through millions of items at participating libraries. 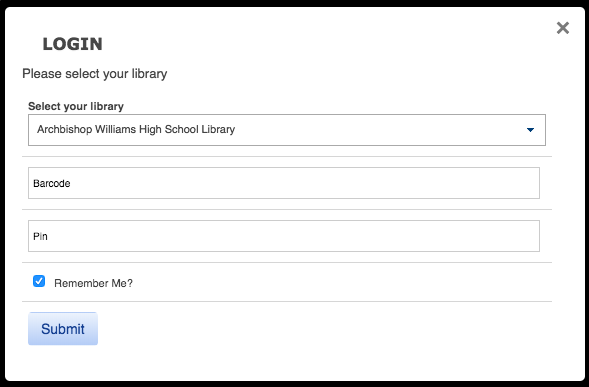 Make a request and it will be delivered right to the school's library for quick pickup. Click here to go to the Commonwealth Catalog and click sign in. Choose Archbishop Williams as your library. Your barcode is 2003800 plus your student ID number. Your PIN is AWHS. The PIN is case sensitive. Click Submit and start searching! Use the Axis 360 app to download eBooks and audiobooks. Your Username is archw and your password is your student ID #. Digital library containing curated collections of books, images, articles, audio recordings and videos. EasyBib will help you to search for and create your citations. If you click “Gale Resources” on the right, you will now have access to thousands of articles and resources to help you with any research you need. If you have already registered for easybib, remember your login info is your AWHS email and your student id number. Looking for online resources? View Gale Databases here.